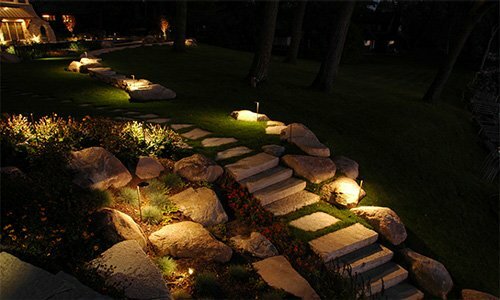 With everything you have invested in your outdoor landscape lighting system, the last thing you want is for a moment’s inattention or an accident to cause damage to your landscape lighting fixtures. 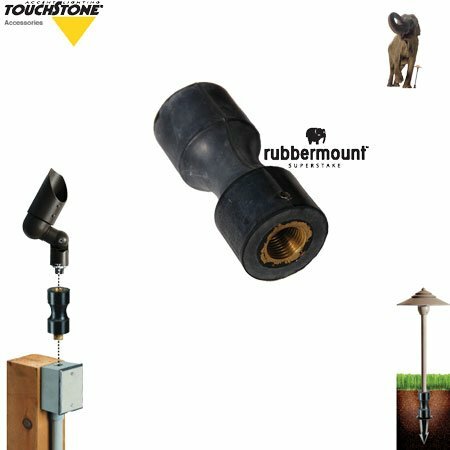 RubberMounts from Touchstone Accent Lighting provide you with extra protection and peace of mind against lawn mowers, landscapers, kids, pets, and accidents. The tough rubber material is flexible, bending to absorb an impact and protecting your fixtures against damage. 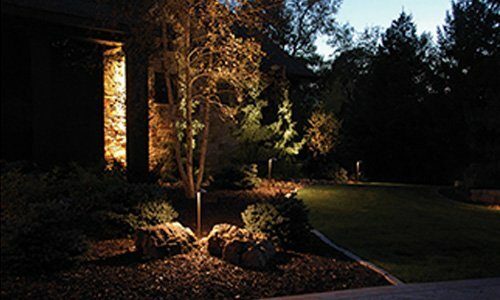 When lighting high-traffic areas, it’s important to protect your landscaping lighting fixtures against damage from accidental impacts. 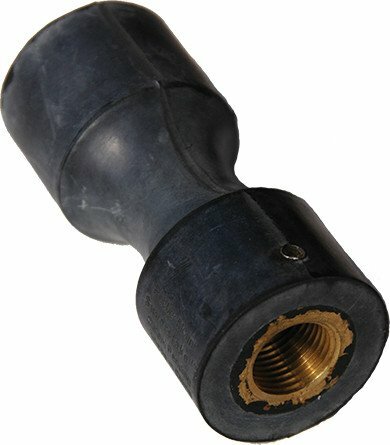 These durable, sturdy RubberMounts include molded brass inserts on one end and nylon plastic threads on the other. They bend and flex, protecting your fixtures against damage. 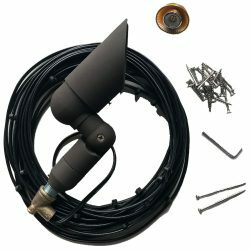 The mounts attach easily to a 7inch SuperStake (included), and accept nearly any landscape fixture. 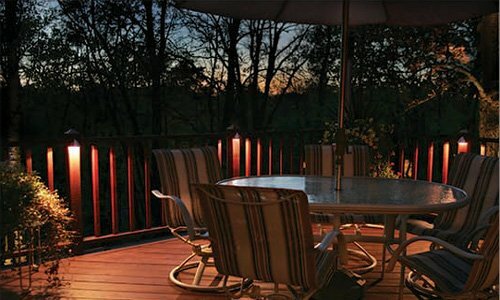 Alternatively, the 1/2 inch Universal RubberMount features a brass insert on each end and is ideal for sign lighting, outdoor house lighting, and other surface-mounted fixtures. 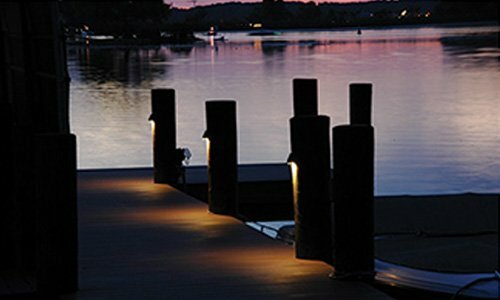 In any high-traffic area, or where there is the risk of damage from activity near your fixtures, the RubberMount options are ideal for protecting your investment against damage. 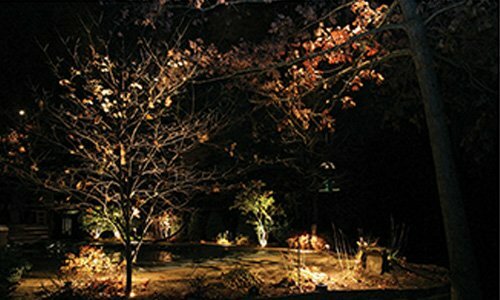 Simple to install and designed to accept nearly any landscape fixture, these durable, flexible mounts will help defend your outdoor landscape lighting against damage. 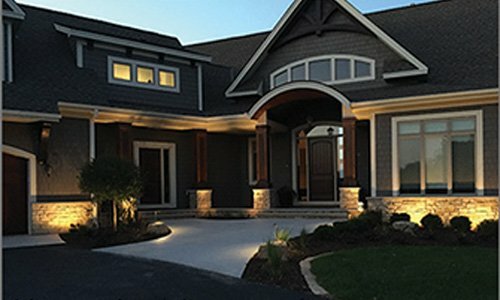 Our expert team of illuminologists can help you determine the areas in which your fixtures might be vulnerable, and recommend a lighting package that best suits your needs. Why not call or click today, to schedule your initial consultation, and see what our trained professionals can do for you? 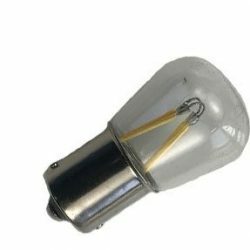 These RubberMounts enable fixture flexibility and reduced maintenance and are made from tough durable rubber suitable with any fixture with 1/2 NPT fitting. 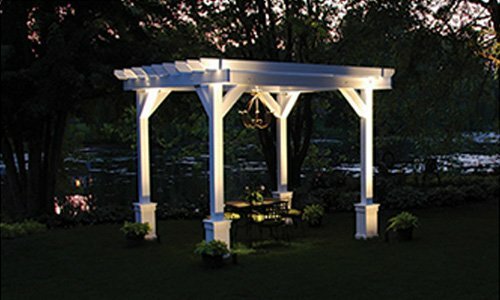 Virtually any landscape fixture easily attaches to a RubberMount. Nylon plastic #6 threads on the other end. 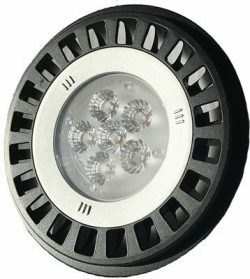 Ideal for lighting in high traffic areas.